Welcome to Ernest Di Monte & Associates, LLC CPA, a leading CPA firm in Chicagoland. 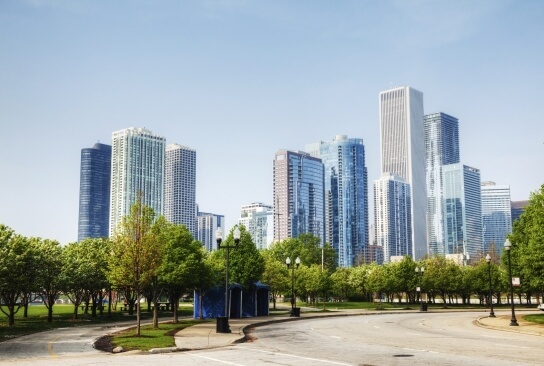 Our company is dedicated to providing tax, accounting, and consulting services to both businesses and individuals in the Chicago area. All of our services are professionally designed to meet the specific needs of you or your business. 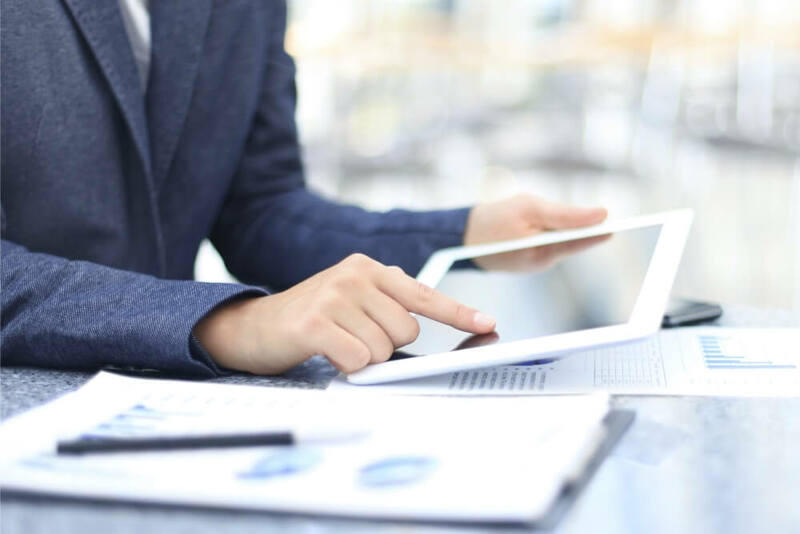 For small and mid-sized businesses, we provide a variety of services designed to increase your productivity and decrease your tax liabilities. We understand the distinctive details of your industry and can assist with accounting, tax preparation, and other financial services. For our individual clients, we provide tax problem resolutions services, tax planning and individual tax preparation services. Want to learn more about our services? Request a free consultation or call us today at 708-562-6900. We are looking forward to working with you! We are a privately owned CPA firm dedicated to personal service rarely found in larger firms. One of the most valuable services we offer to our individual and business clients is comprehensive tax planning and advice. 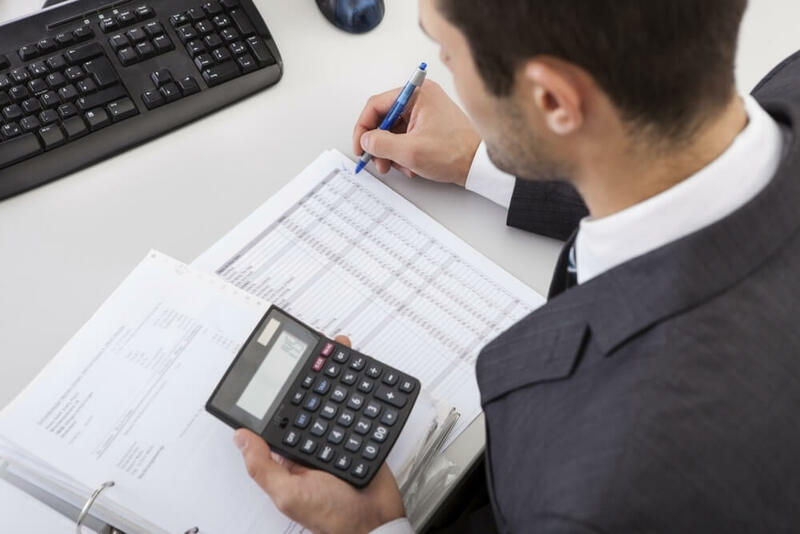 Ernest Di Monte & Associates, LLC provides comprehensive accounting and tax services for individuals and businesses. 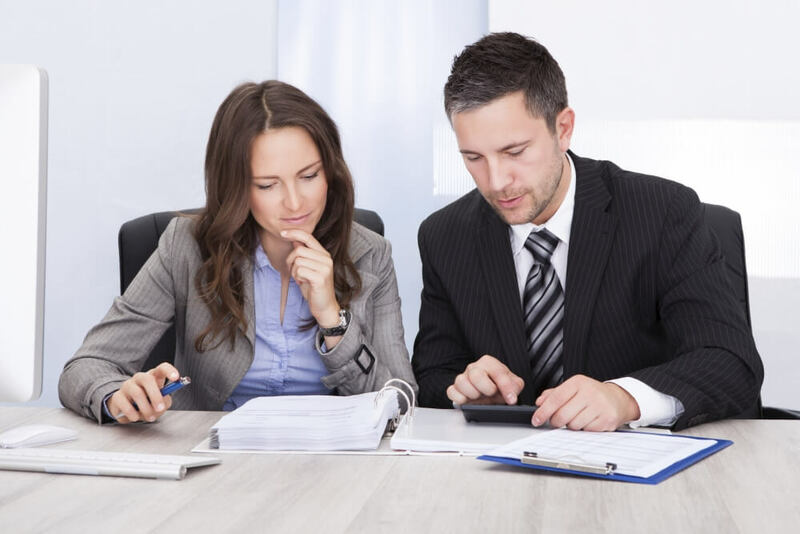 At Ernest Di Monte & Associates, LLC we are a Chicagoland area CPA firm located in the Western Suburbs of Chicago and dedicated to meeting the accounting, bookkeeping and tax planning needs of businesses and individuals. 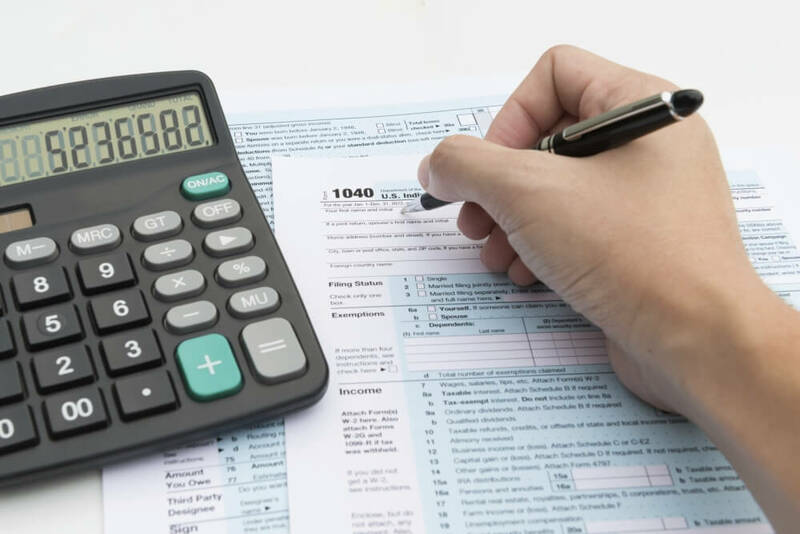 We understand the issues small business owners face and take the time to work with each client individually to find personalized solutions to your tax and accounting issues. 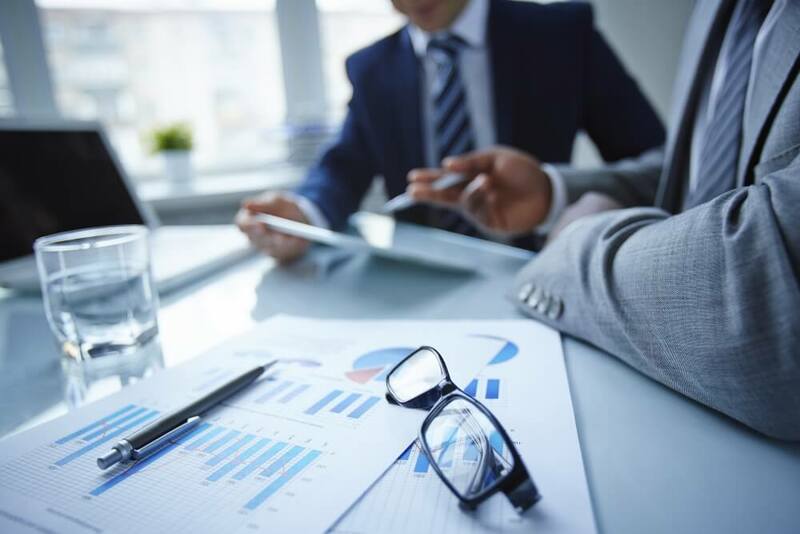 Ernest Di Monte & Associates, LLC, founded in 1971, is a privately owned accounting firm dedicated to personal service rarely found in larger firms. Call us today at 708-562-6900 to discuss your needs.